With more than 22,000 tickets and feedbacks, Hawaiian Airlines was able to improve the user experience of its platform significantly. The QA team of Hawaiian Airlines could handle many test scenarios with Usersnap as their visual feedback tool for Quality Assurance. With Usersnap, the QA team at Hawaiian Airlines consisting of 20 team members is able to retrieve high-quality feedback from testers, website visitors, and customers. 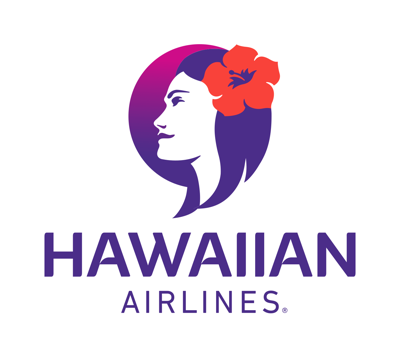 Now in its 88th year of consecutive service, Hawaiian Airlines is Hawaii's biggest and longest-serving airline. It is also the largest provider of passenger air service between Hawaii and the mainland. How to scale User Acceptance Testing in order to increase customer satisfaction? "And most importantly, is our signature mea ho'okipa (translation: I am host) represented on our digital services?" - How do my visitors and customers like the new user interface? - Are business-critical features such as online bookings working for our users? - What about the navigation patterns throughout our site? Hawaiian Airlines was faced with these (and many more) questions before releasing their new online booking platform. 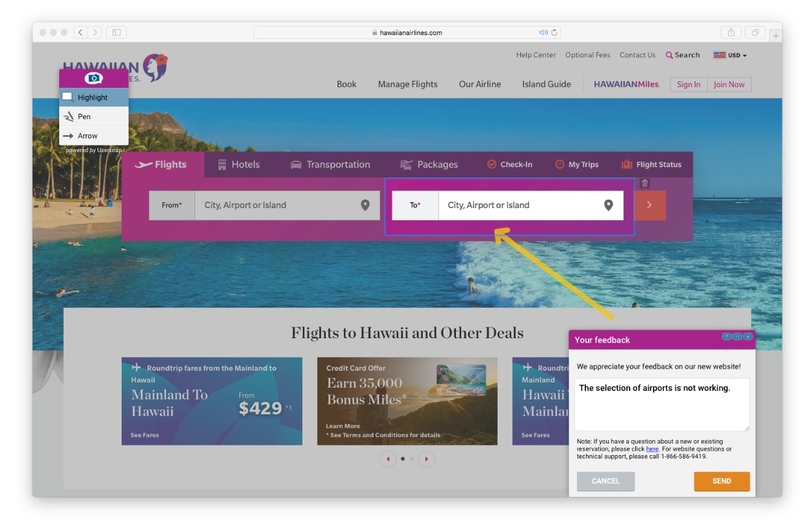 User Acceptance Testing (UAT) is the process of verifying that a solution, as the new digital offering of Hawaiian Airlines, works for the user. To make UAT easier, Hawaiian implemented Usersnap on their new websites and across their platforms.